Why are they called Weddell seals? They were named for Sir James Weddell, a British sealing captain in the 1820s. Weddell seals live all around Antarctica, and stay mostly near the “fast ice” – the ice that is attached to the land. They are safer there than on the “pack ice” – the ice floes near the water, because their main predator is the killer whale. Their favorite food is fish, especially Antarctic cod (Dissostichus mawsoni) and Antarctic silverfish (Pleuragramma antarcticum). They also eat cephalopods (squid and octopus) and crustaceans like krill or prawns. Adult Weddell seals are 2.5-3.5 m (8-11.5 feet) long, and weigh 400-600 kg (880-1320 lb). Females are usually slightly larger than males. Pups are born at 1.2-1.5 (4-5 feet) long and weighing 22-30 kg (48-66 lb). The deepest recorded dive was 1200 m (nearly ¾ of a mile) below the surface! They can hold their breath for up to 90 minutes. Some of the time they spend holding their breath includes finding and possibly fighting for access to a breathing hole. Where in the World is McMurdo Station? Antarctica is the southernmost continent. 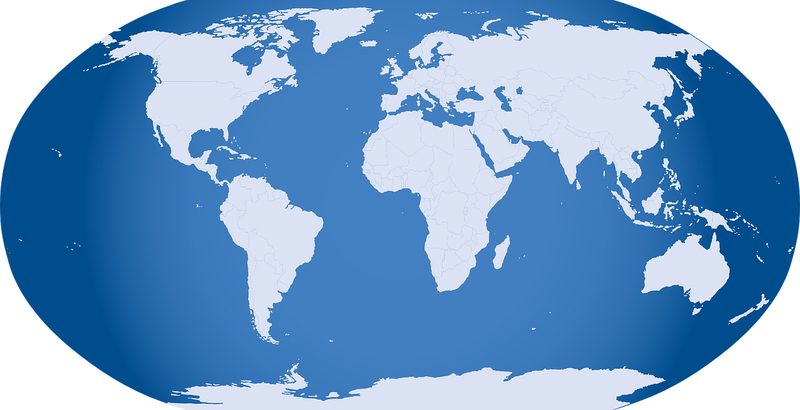 Ross Island, where McMurdo Station is located, is almost directly south of New Zealand. Herried, B., Rejcek, P., Hood E. (2015). "Antarctica: United States Antarctic Program (USAP) Science." 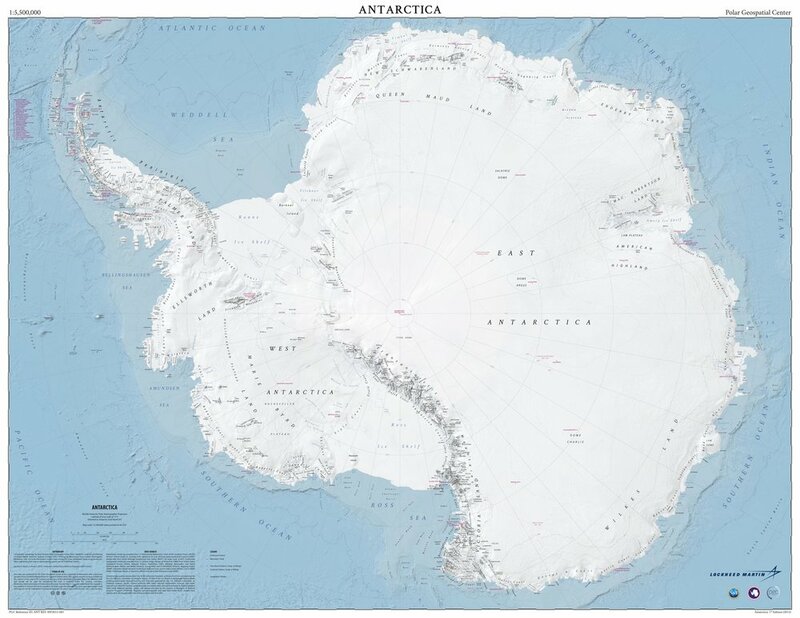 This is the typical map of Antarctica. The Antarctic peninsula (top left) is near South America. Ross Island is nestled in the Ross Sea, toward the bottom of this map. This is a map of Ross Island. 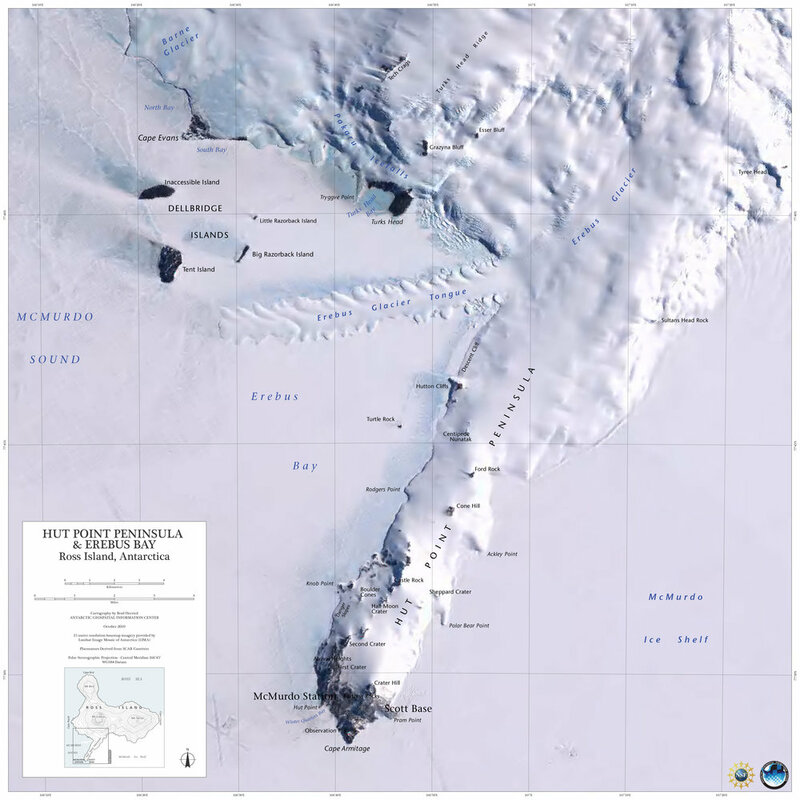 McMurdo Station is located at the tip of Hut Point Peninsula. This map shows Erebus Bay and our field sites. We will be studying Weddell seals at Turtle Rock and Hutton Cliffs, where breeding colonies are located.